Click here to check out our 2018 Latinx Pride announcement! 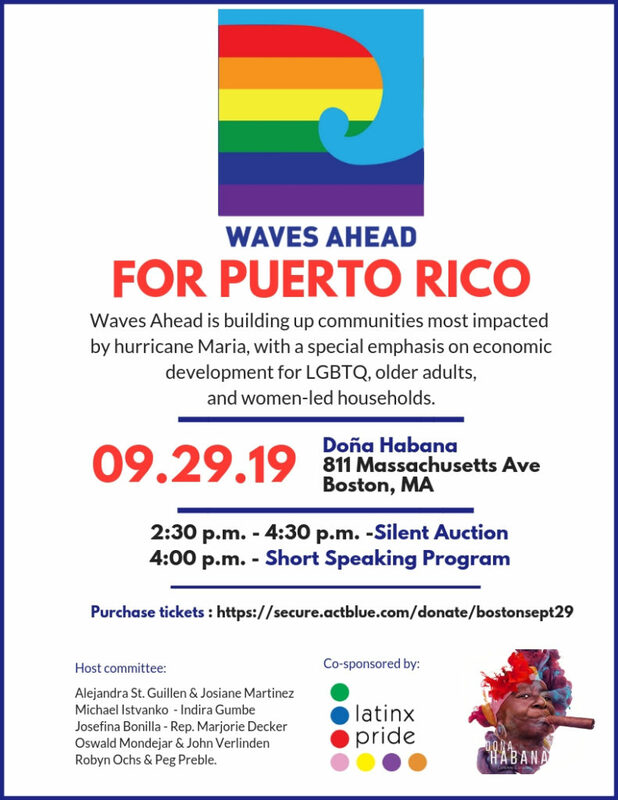 To donate to Waves Ahead and keep supporting relief efforts in the queer community in Puerto Rico, click here. Have questions? Contact Marco Torres at [email protected].